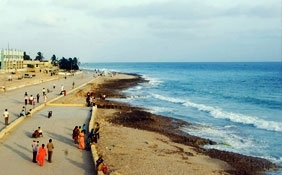 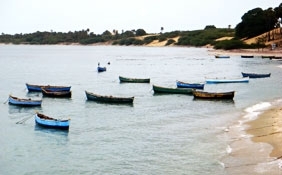 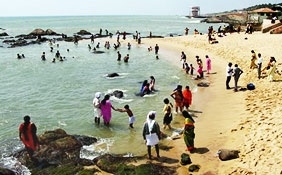 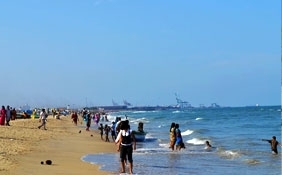 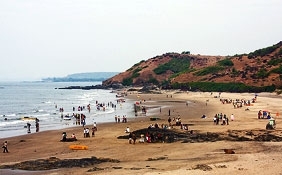 Kodikkarai beach is at Tamil Nadu. 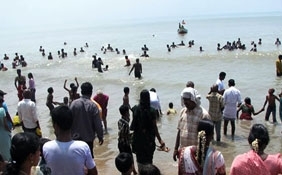 It is located at the southern half of Velankanni. 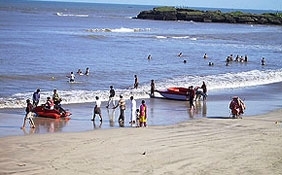 Point Calimere is another name of Kodikkarai beach. 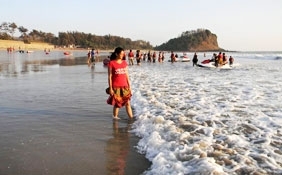 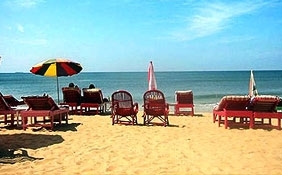 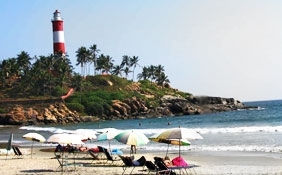 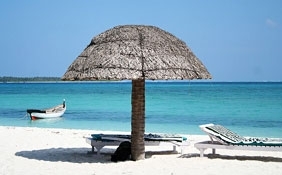 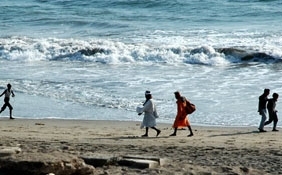 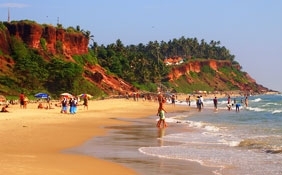 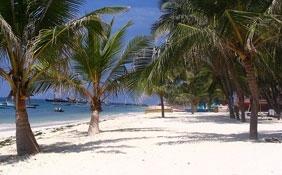 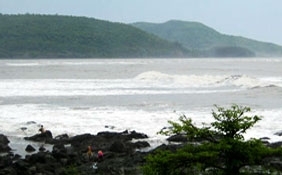 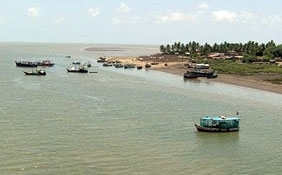 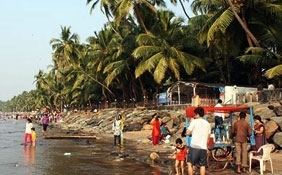 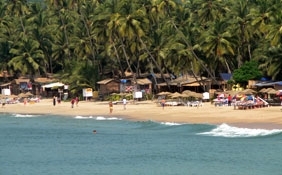 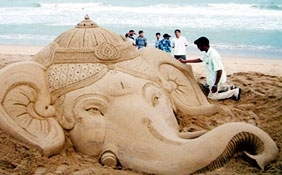 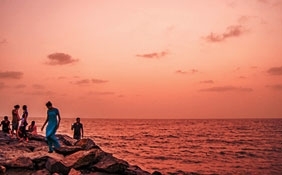 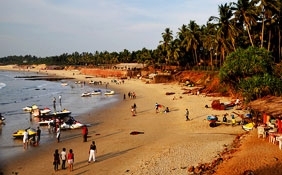 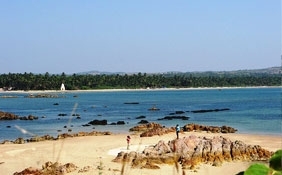 Kodikkarai beach is surrounded by Palk Straits in the south and by the Bay of Bengal on its east. 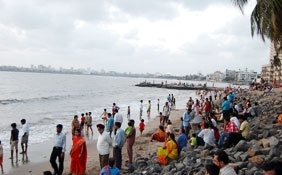 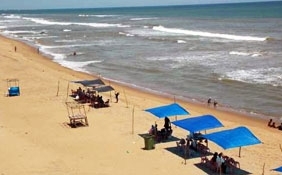 It has splendid natural beauty and allows the visitors some respite from busy lives and come and enjoy themselves in the lovely atmosphere provided by the Kodikkarai beach. 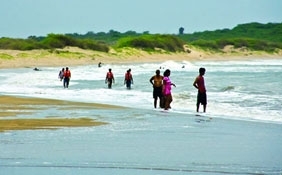 The immense variety of flora and fauna available at Kodikkarai beach is splendid. 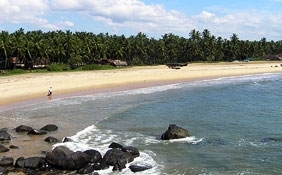 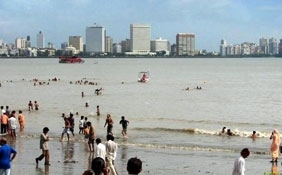 The nature of the beach ranges from wet lands to marshy lands and there are lakes as well as backwater. 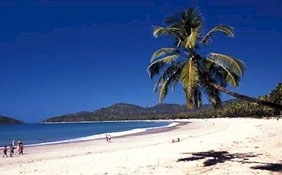 There is a dry and evergreen tropical forest that stretches for 25 kilometers. 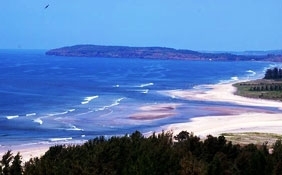 A wide variety of flora and fauna may be found in this forest. 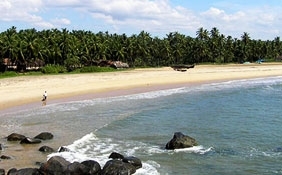 One of the major attractions of Kodikkarai beach is the wild life sanctuary. 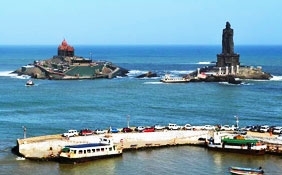 It encompasses an area of 333 square kilometers. 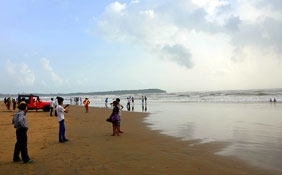 Visitors have the opportunity to see a wide range of animals like bluebuck, semi wild ponies, spotted deer, bonnet macaque and wild boar. 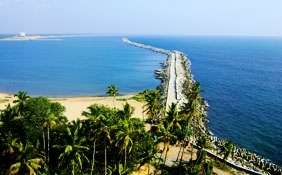 There are a number of birds that are found in the wild life sanctuary like flamingos, spoonbills, ibises, olive ediely and herons. 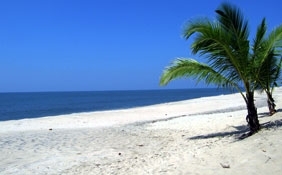 There are some endangered reptiles that are available in the wildlife sanctuary. 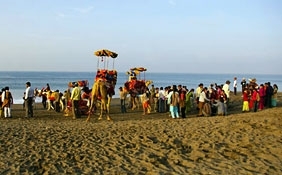 Some examples are marsh crocodiles, sea turtle, vipers and starred tortoise. 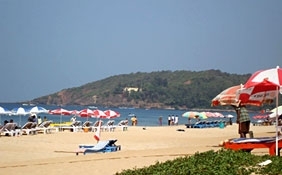 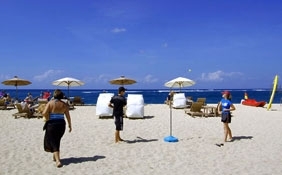 In addition to this the visitors can also avail the opportunity of indulging in a wide array of watersports options. 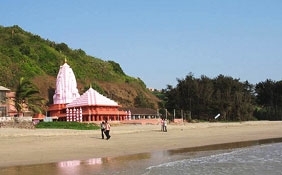 A major attraction near the Kodikkarai beach is the Amrita Ghateshwar temple. 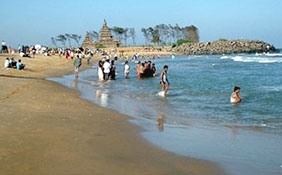 It is a well known temple and its creation is associated with the churning of the ocean in the ancient ages of Hindu mythology.